Following intensive research, development and testing by our team, we are pleased to announce the latest update to the multi-award winning Calldorado mobile advertising SDK – Calldorado 5.0. 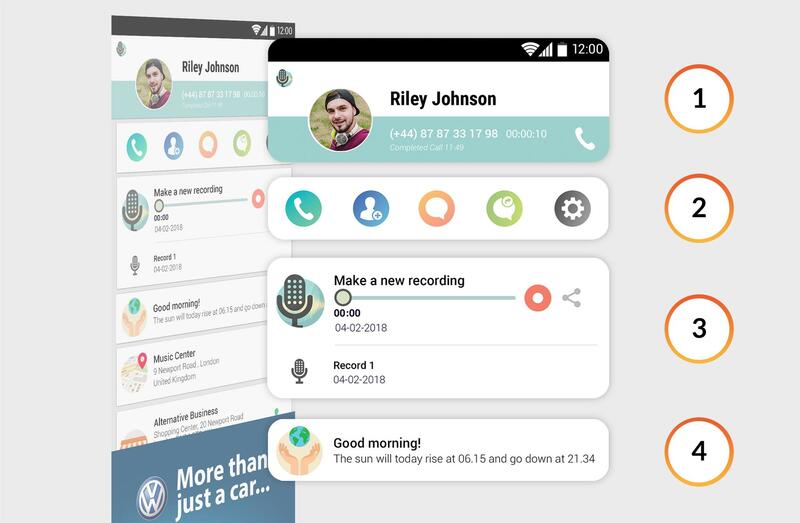 The Calldorado SDK enhances your Android app by integrating an advanced Caller ID, which presents your app to users at a time when they are most likely to use it, as well as being a reliable source of revenue generation through advertising on a call information screen. In the fast-changing and growing mobile industry, it’s important to keep apps up-to-date, with a fresh and appealing look, more useful features for users, and of course to ensure that they’re using the latest technology and software developments possible for efficiency and reliability. These are the key points we kept in mind when developing this latest update. The call information screen has been completely refurbished, with a fresh and attractive new layout designed to attract users’ attention and meet today’s demands. Complementing the new design is a clear and improved user interface which presents an array of features and advanced information using a new card format. At the very top of the screen is the call information in a fresh new eye-catching design (1). The color of this new design can be customized to match the theme of your app. Then follows a new carousel-ribbon (2), packed full of options such as; editing and saving caller and contact information, messaging and email options, and call blocking. Immediately below this is the native field of the app (3), which, as with previous versions, is presented in a prominent position to ensure maximum exposure to users. This field is fully interactive, allowing users to access key features directly from the app’s call information screen. The positioning of this native app field coupled with the optimal timing in which it is presented to users is designed to maximize engagement with the app. A variety of cards (4) then follows the native app field, feature presenting useful information to users. These include the address of the caller, the weather in the user’s location, call log and call counter, email options, alternative businesses and their contact details for business related calls, and more. From a technical point of view, the SDK is more stable than ever before, and we have improved the efficiency and speed at which it handles the mobile network, using less data. We have also improved the battery usage, meaning that the new updated SDK consumes less power. Overall, the call information screen is faster and more responsive than ever before. How do I integrate CDO 5.0 into my app? For publishers already reaping the benefits of the Calldorado SDK, we have created a detailed upgrade guide which clearly explains the simple processes required to update the SDK to version 5.0.24. This can be found here: CDO 5 Upgrade Guide. If you are new to Calldorado then simply register your app at my.calldorado.com. 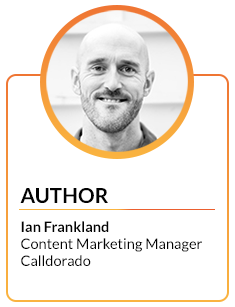 Your app will be assessed and if accepted as a suitable match for the Calldorado SDK, a member of our team will contact you and help you get started. Within minutes you can start effectively monetizing your app and driving your business forward.